As you know, Lil Man and I read A LOT. And we are always looking for new books. Most books that we have read have been paper or hardcover books that he can hold. 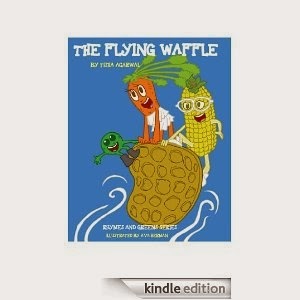 But The Flying Waffle is an electronic book that I put on my Kindle. I wasn't really sure how Lil Man would respond to that, but he loved it. He actually found it easier to 'turn the pages' than a regular book. And it didn't take him long to find his favorite page. This book is about Candy Carrot, Sir Cob the Corn, and Pea-Z the Sweet Pea. My son calls it the "canny cawot' book. And we have read it numerous numerous times. Since he eats a waffle most mornings, he was very familiar with waffles. And this book grabbed his attention quickly. It's a cute whimsical book using vegetables as main characters. As a bonus, the book also contains a waffle recipe. 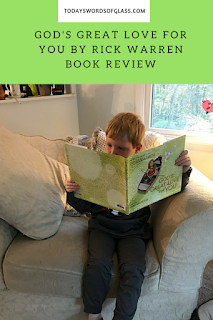 I felt that it was just the right length to keep my son's attention, but long enough to actually tell a story. I find that with a lot of children's books that they don't really say anything? Do you ever find that? I mean, I'll read a book to Lil Man and think, "Well that didn't make any sense at all." I didn't get that impression from this book. And I would like to give you a chance to win your own copy. However, please note before you enter, that the author (Tisha Agarwal) has requested that if you win the free book that you please provide her with feedback. I think that's easy enough, don't you? Full Disclosure: I received a book free of charge for the purpose of providing a review. My opinions are completely my own based on my experience. 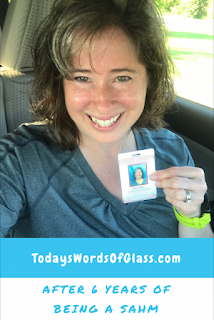 Could you please take a moment to vote for me? All you need to do is click below, nothing else is required. Thanks!